One thing that’s been true since Trump took office, there’s always so much to chat about when it comes to the week’s events (or the “weak” events if we’re talking about Trump himself), that it’s a good thing for keeping one’s sanity that Vox Populi comes around every Friday night at 7:00pm PDT. It’s a great way to decompress from another crazy week and share a virtual drink and a laugh with some of the most informed and clever folks on The Planet. 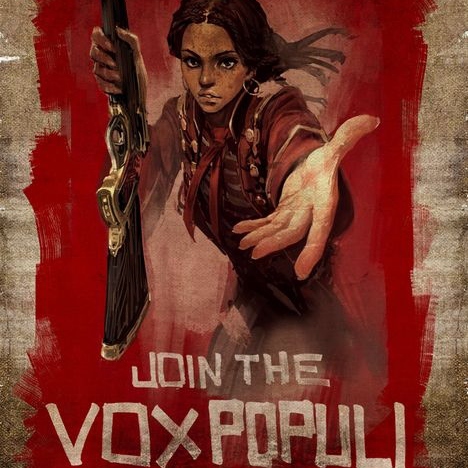 Just click on the blue Vox Populi banner at the bottom of your screen and login if you haven’t already and you’re in the chat!